How Can I Get More Reviews for My Classes and Workshops? When you run a small business, it can be difficult to get a good business review. People tend to leave reviews for big chain restaurants, hotels, and stores. But they often forget to leave reviews for home-grown small businesses that teach skills through things like art workshops, martial arts classes, or piano lessons. What can you do when your classes and workshops are falling through the cracks? How can you ensure that you get good business reviews when most clients don’t think to rate you? There are a few points you can work to improve on, and we’ve included them here! Make sure that you (and any other instructors associated with your classes) are well-trained, have acquired any necessary certifications, and have experience teaching. While you should mention to those signing up for classes that you’re accredited and experienced, don’t beat your students over the head with it. Instead, make any certificates easily viewable in your office or practice area. This allows for your students to approach you with any questions, or take a quick glance around for reassurance. Whether you’re dealing with your favorite student or a troublemaker, you should address all matters with a level of professionalism and courtesy. This carries through to every branch of your business. Build a strong rapport with your students, whether you teach private lessons or group classes. Even if you develop a friendship outside of class, keep it professional and fair during class times. Have convenient hours, flexible schedules, and all the proper props and tools that your students may require. When you have what your students need, when they need it, at their convenience, you entice them to leave stellar reviews. Ensure that you have a great website to get as much visibility online as possible. Provide all the necessary information about your classes or workshops. Be transparent with pricing and contact information. Provide interesting blog content to drive up your website rankings locally. And definitely have a place for people to leave reviews on your website. Building up a good reputation will lead to your clients spreading good reviews about you through word of mouth. If they’re willing to do that, then direct them to your website and ask them if they would be willing to leave a good review. Chances are, they will be more than willing. 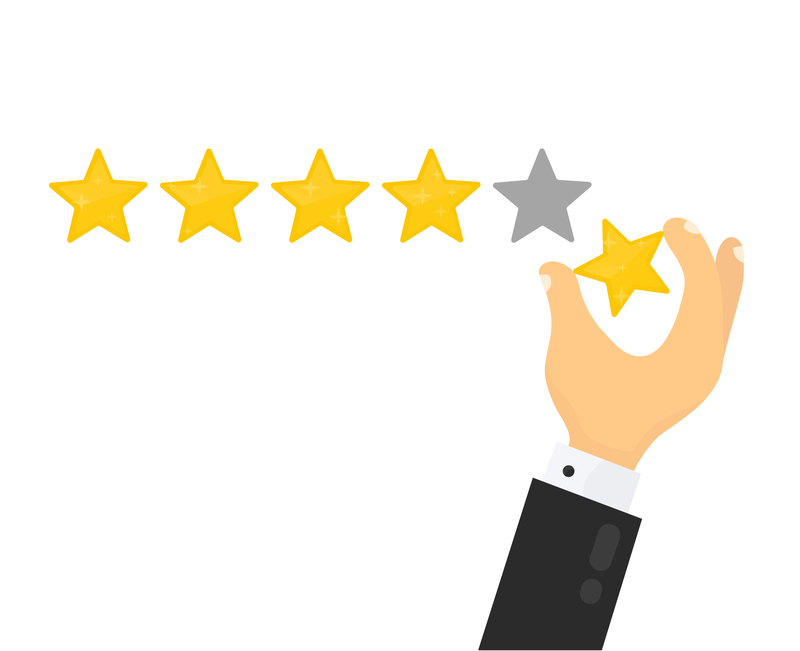 There are many great ways to get good reviews—including incentivizing reviews (leave a review and get x next class), asking for reviews, and having systems set up at the signup desk where students can leave reviews for each visit. At the end of the day, when all is said and done, the best tactic for getting good reviews is to give the best service that you can possibly offer, and then to ask for feedback from your students.